Experience concert paradise from the heart of Texas! 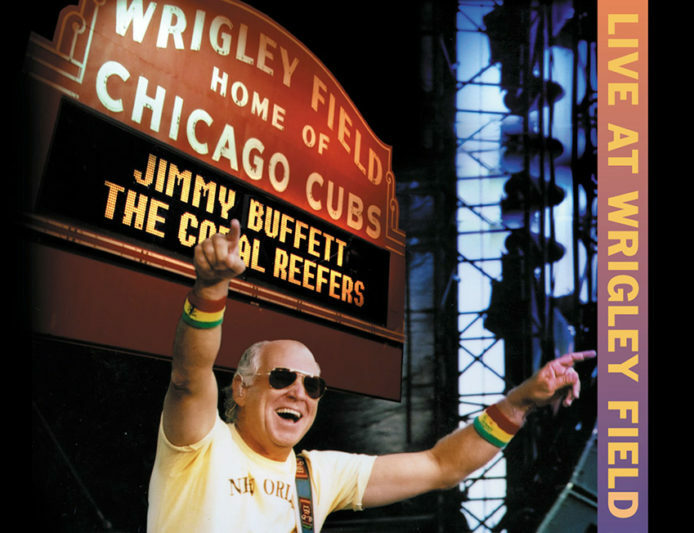 Hear the very first show from Jimmy Buffett’s ALL NEW I Don’t Know Tour as he and the Coral Reefer Band perform at the Moody Theater in Austin! Join Radio Margaritaville backstage for the pre-concert tailgate party Monday at 8:30 pm Eastern/5:30 Pacific, then Jimmy, LIVE only on SiriusXM.